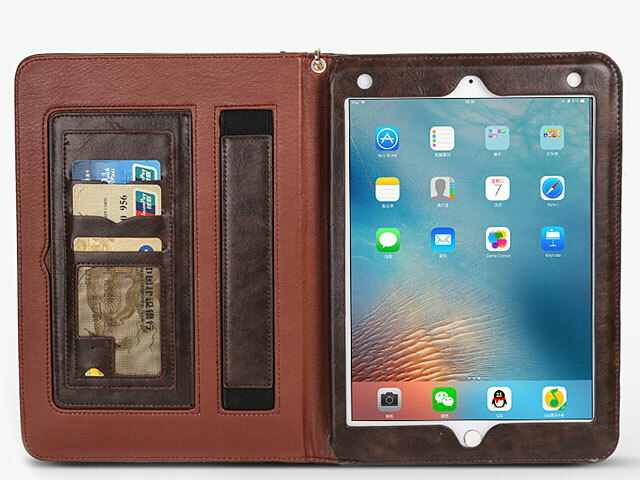 iPad 9.7 Leather Wallet Case is made of high quality PU leather materials. 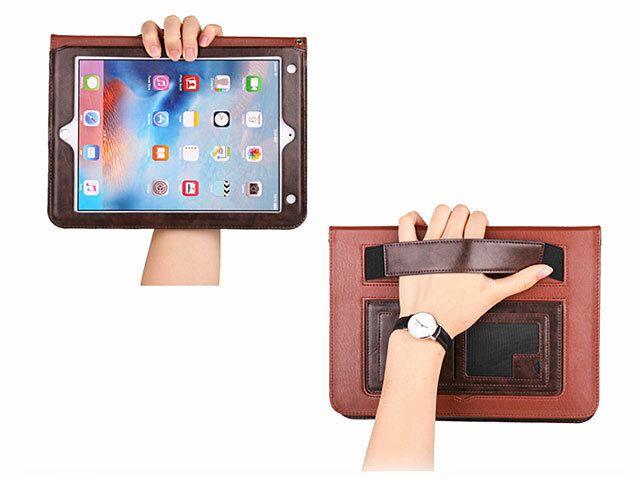 Multi-function design, perfect protective accessory for iPad 9.7. 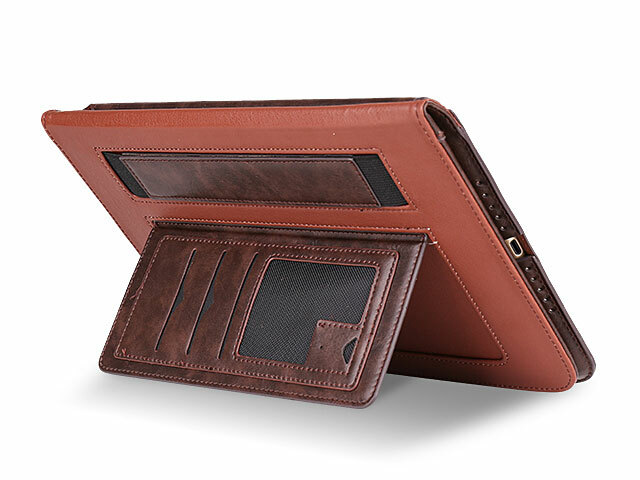 Soft and comfortable PU leather skin gives you good touch feel. 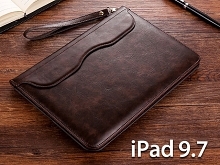 Inner PC case holds iPad 9.7 s ecurely. 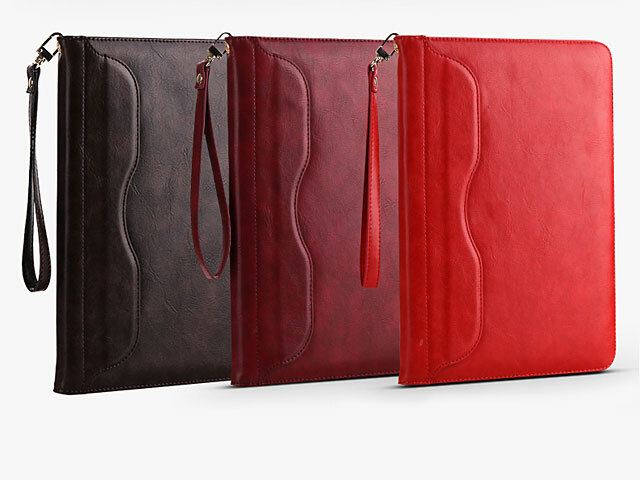 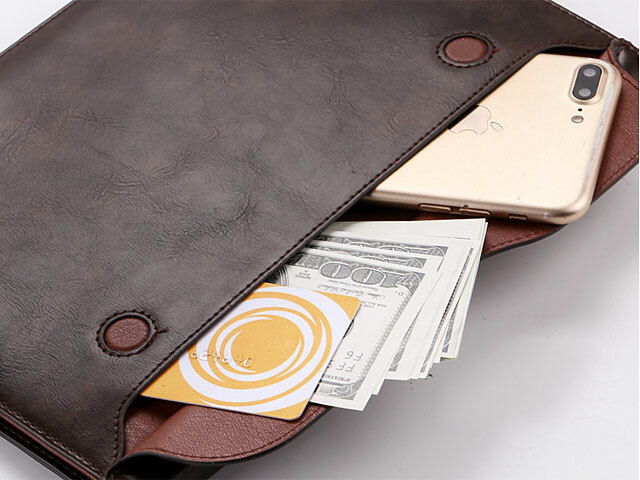 Designed with card slots to store bank cards or name cards, pockets store your mobile phone, earphone, USB cable etc. 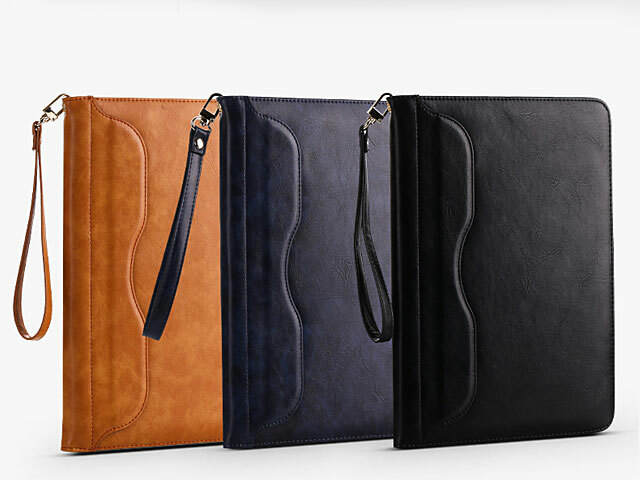 Features an hand strap for easy one-hand reading. 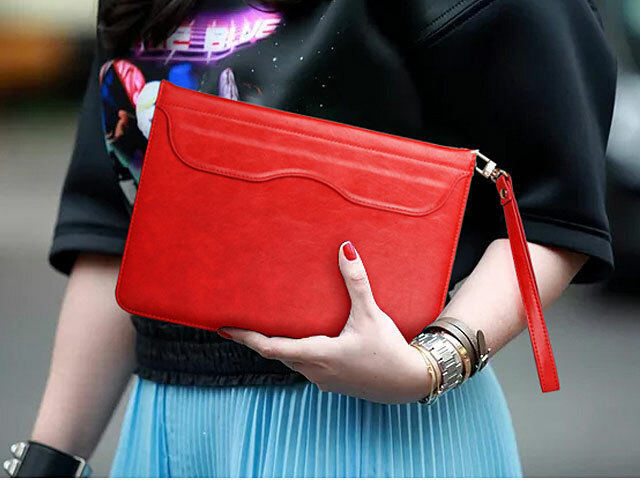 Built-in kickstand, convenient for viewing and typing. Magnetic flap closure makes iPad 9.7 in the case safely. 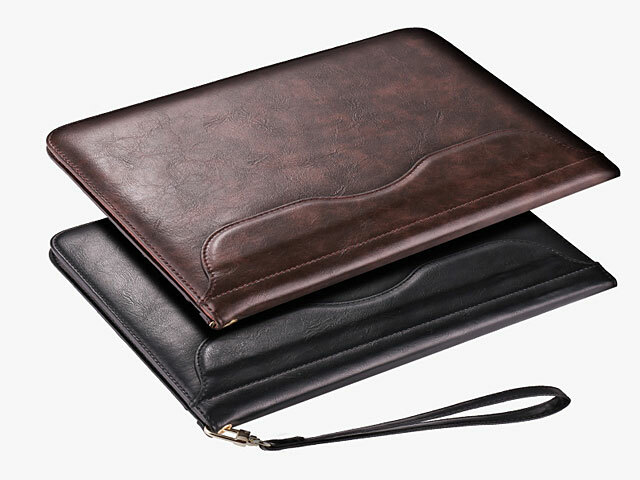 Pockets store your mobile phone, earphone, USB cable etc.